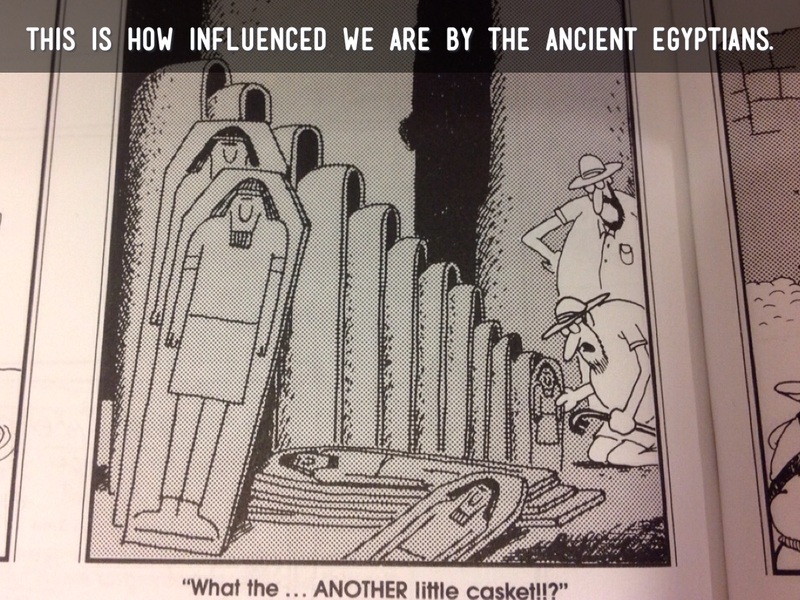 THIS IS HOW INFLUENCED WE ARE BY THE ANCIENT EGYPTIANS. 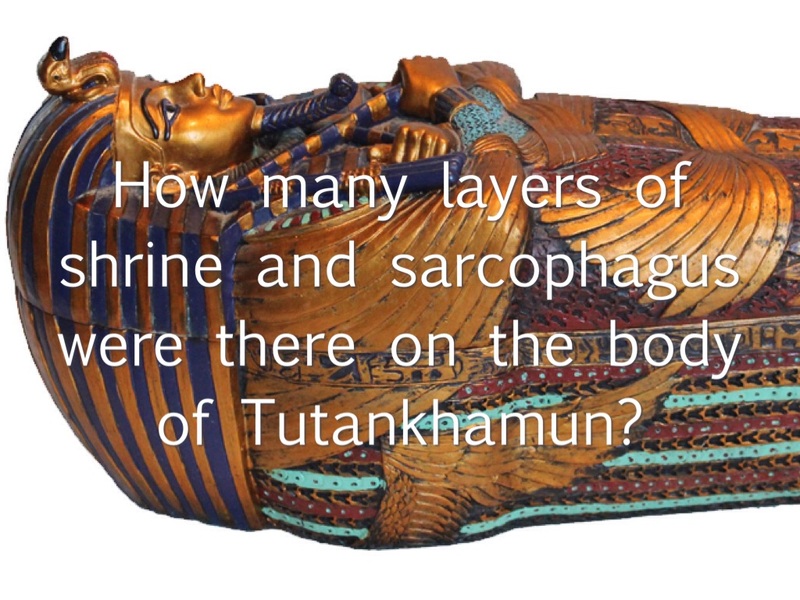 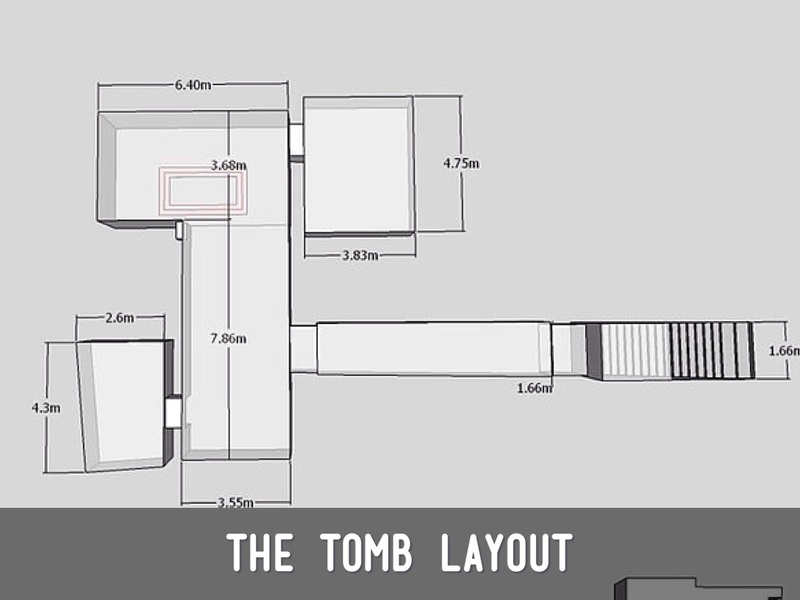 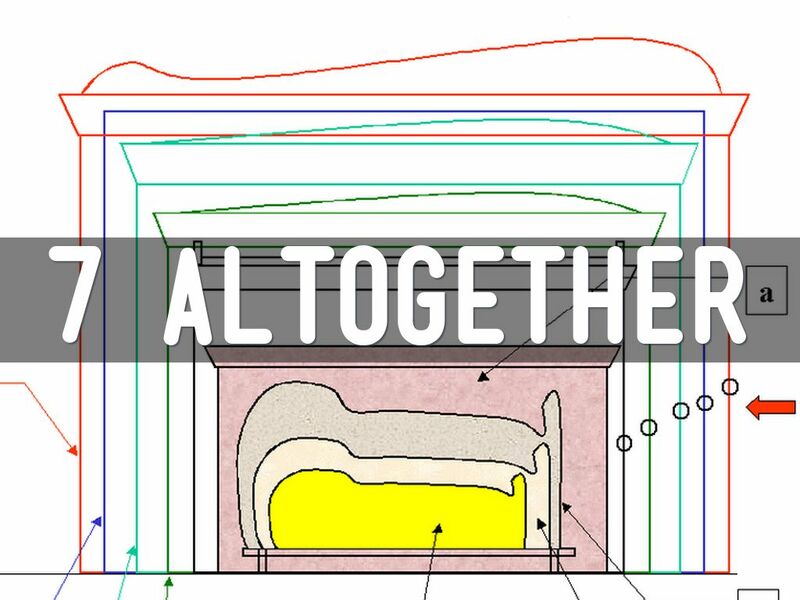 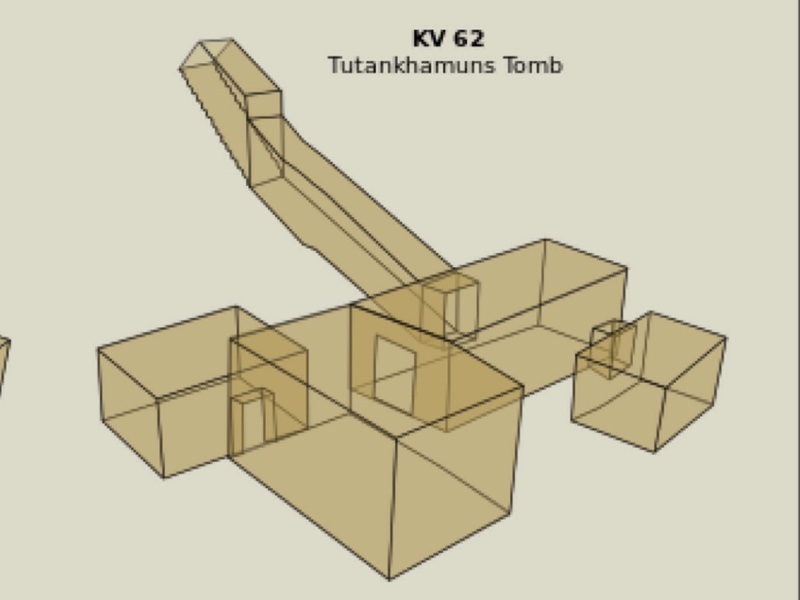 How many layers of shrine and sarcophagus were there on the body of Tutankhamun? 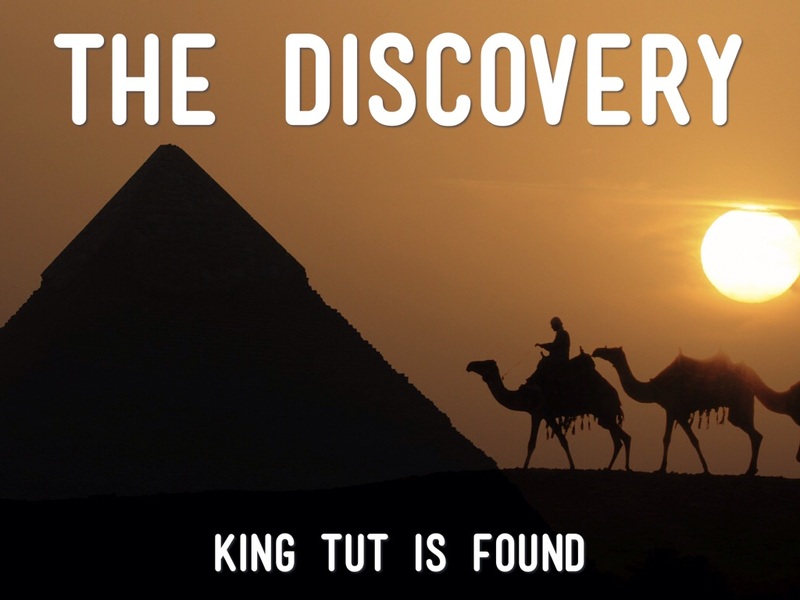 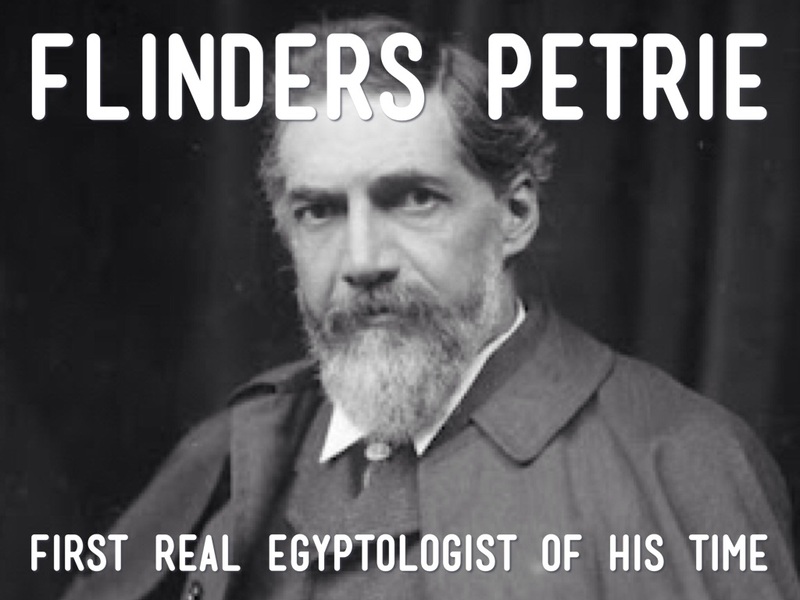 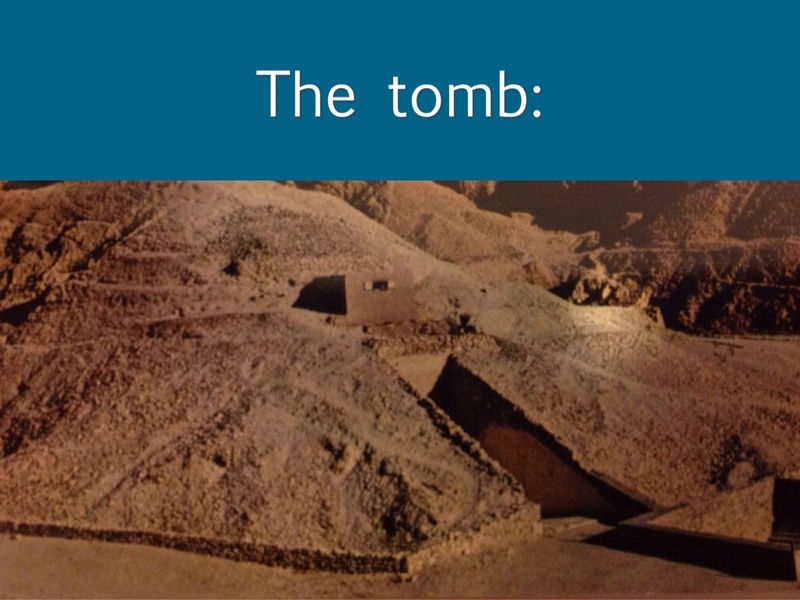 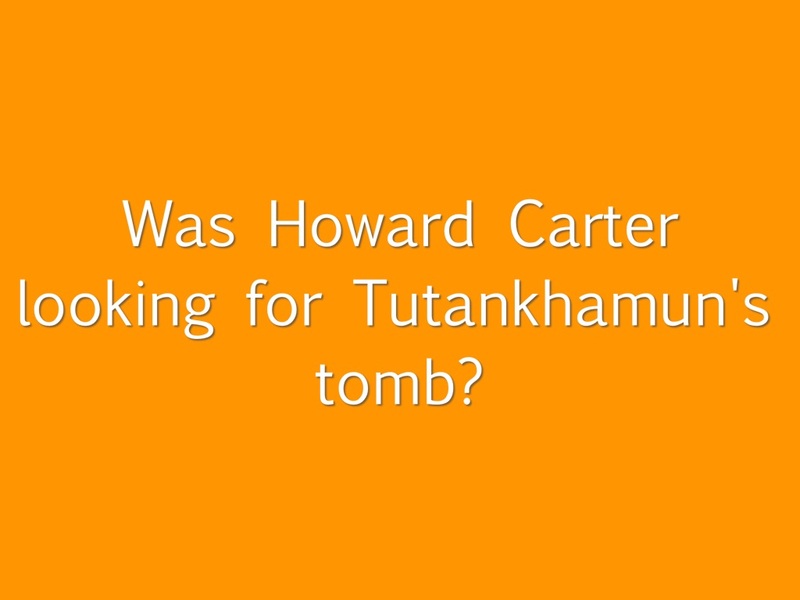 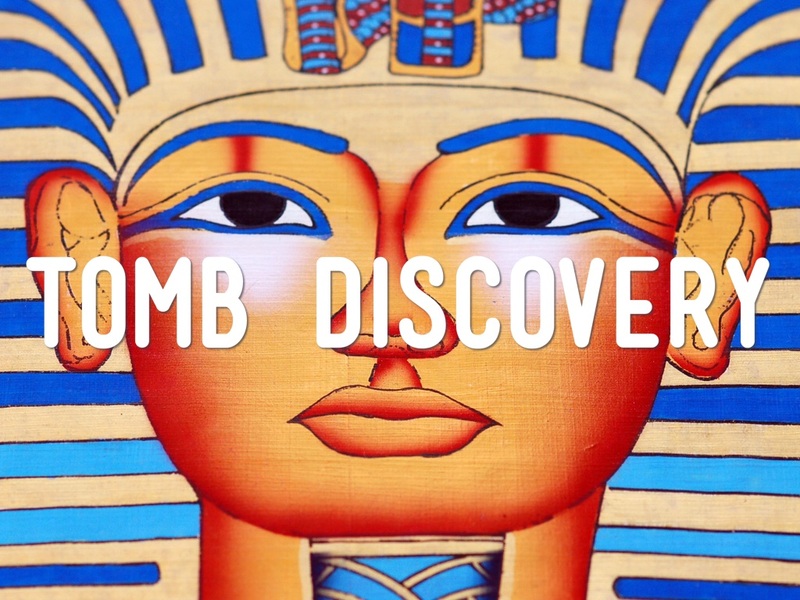 Was Howard Carter looking for Tutankhamun's tomb? 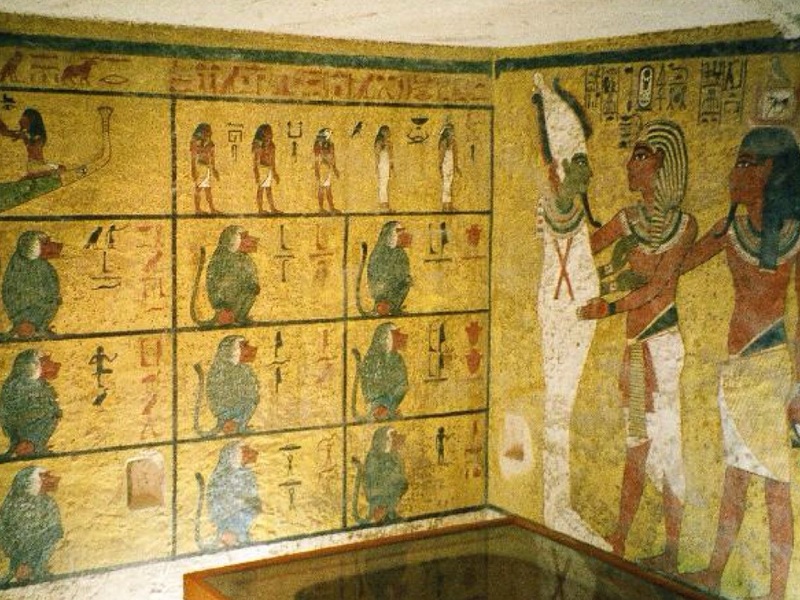 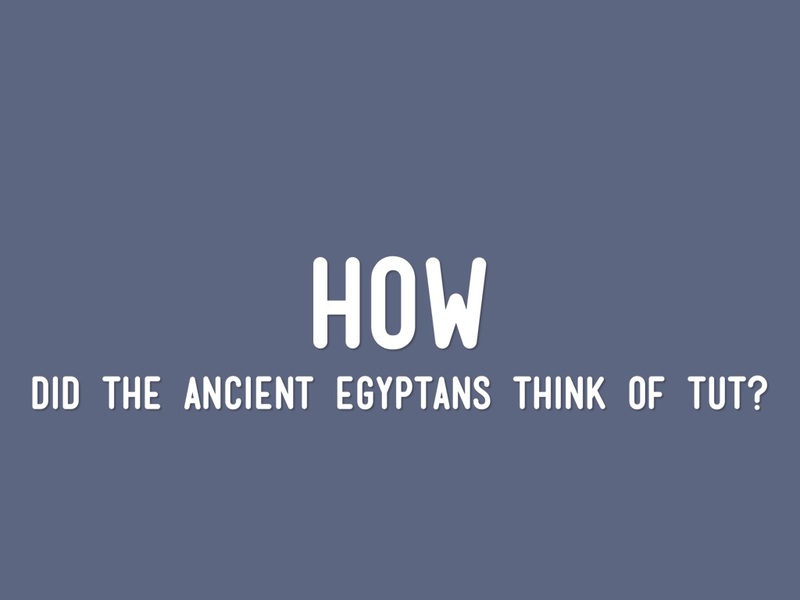 DID THE ANCIENT EGYPTANS THINK OF TUT? 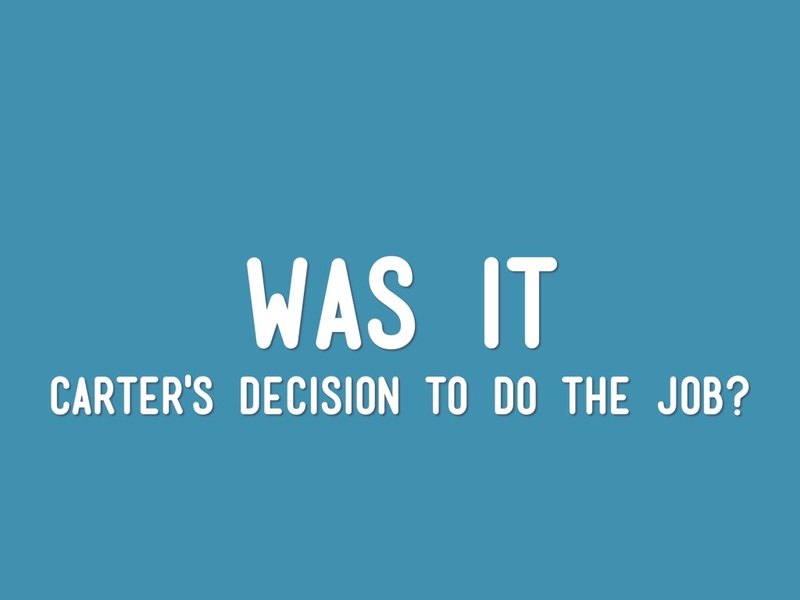 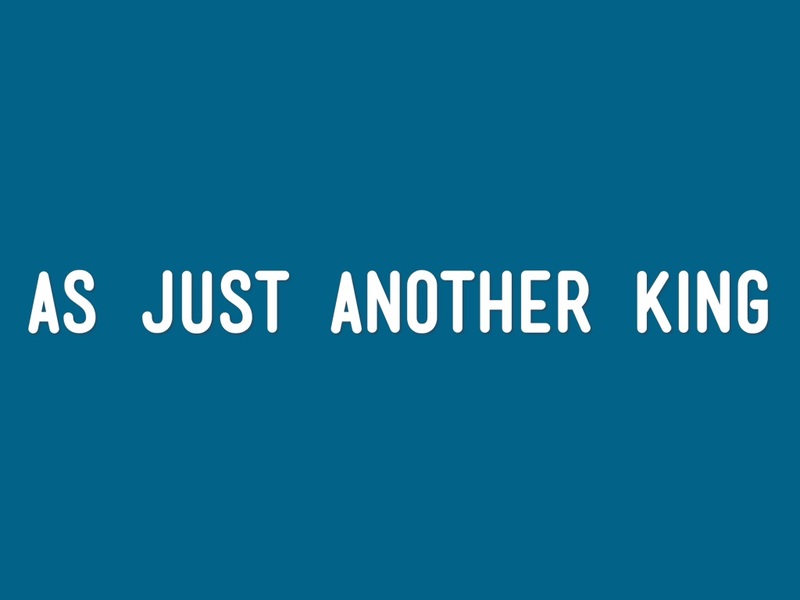 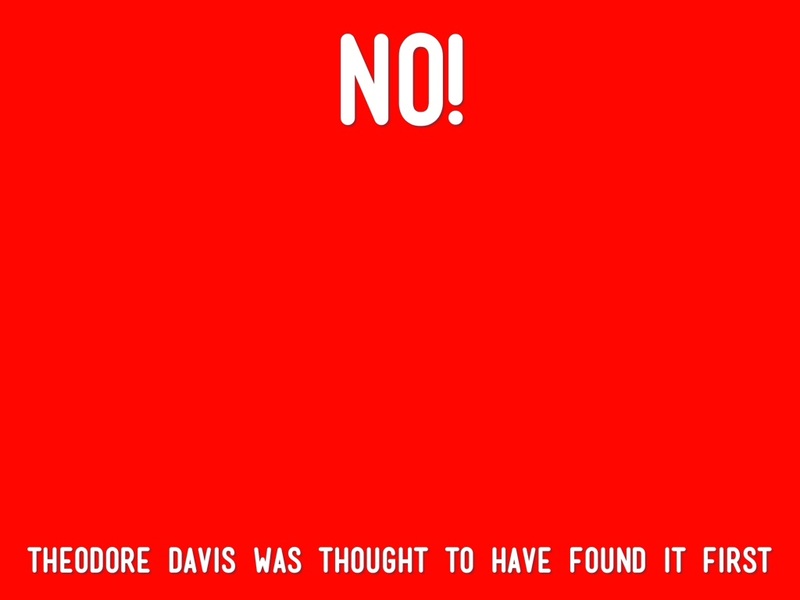 CARTER'S DECISION TO DO THE JOB? 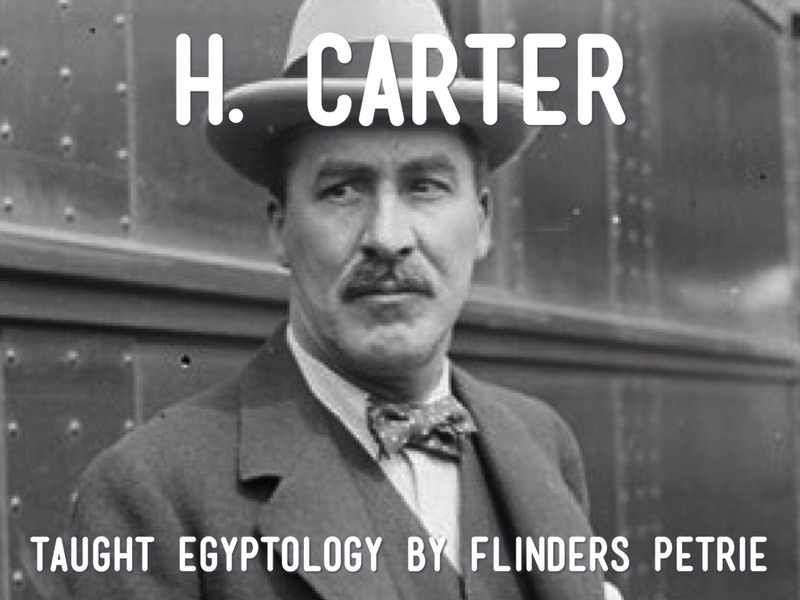 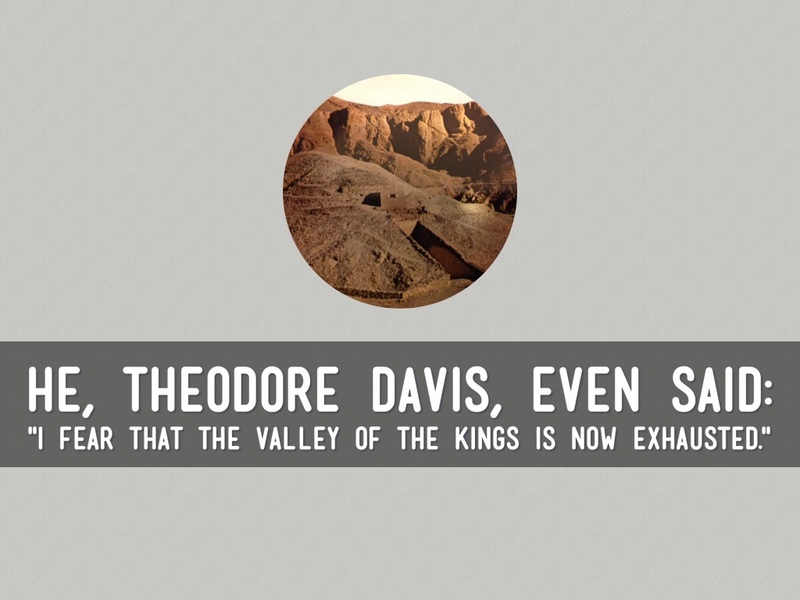 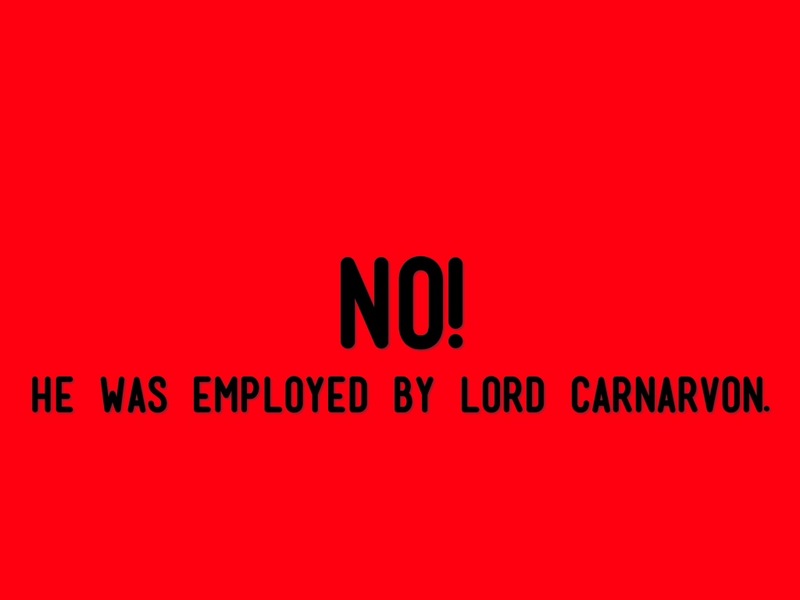 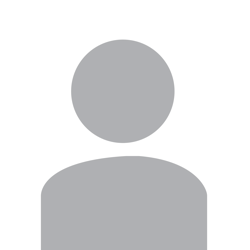 HE WAS EMPLOYED BY LORD CARNARVON.